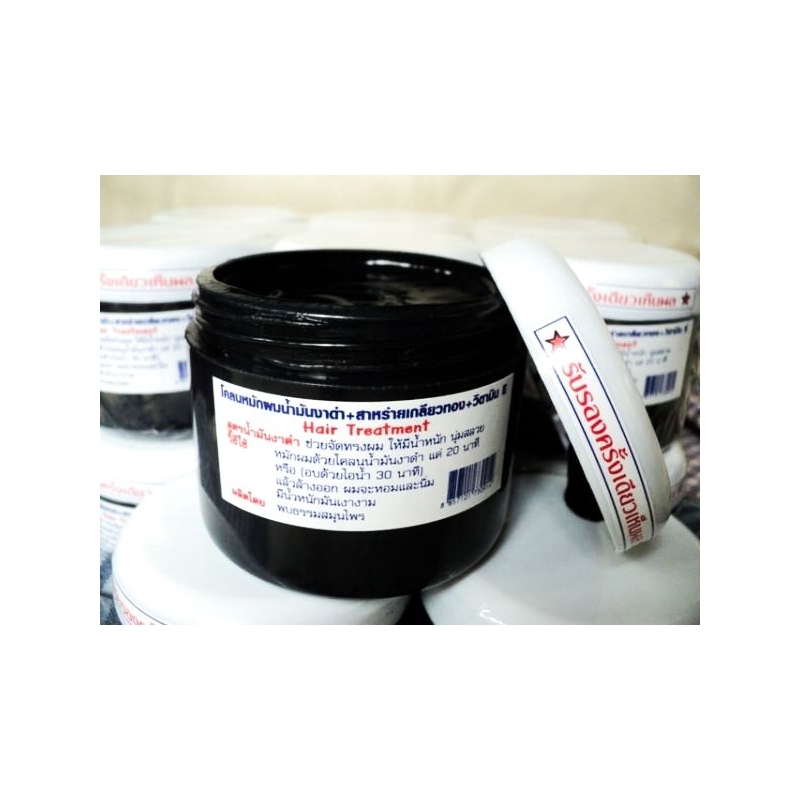 The famous black hair mask. 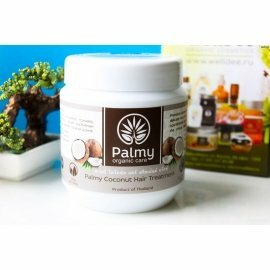 Completely restores the hair after several uses. By buying this product you can collect up to 25 loyalty points. Your cart will total 25 points that can be converted into a voucher of ฿ 5. Contains only natural ingredients. 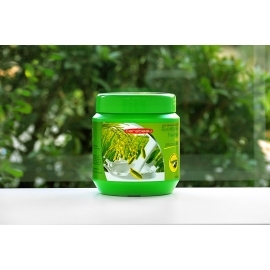 Accelerates hair growth, stimulates the appearance of new bulbs. It stops hair loss. 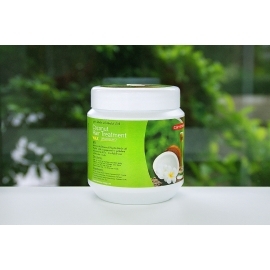 Restores and strengthens the hair along the entire length, eliminates split ends. Makes hair strong and shiny quickly. 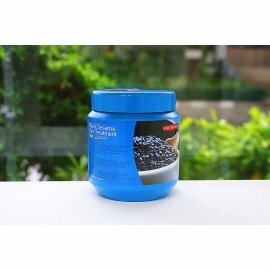 Suitable for any type of dark hair. Apply for 15-20 minutes. on clean hair. Wash off with warm water.